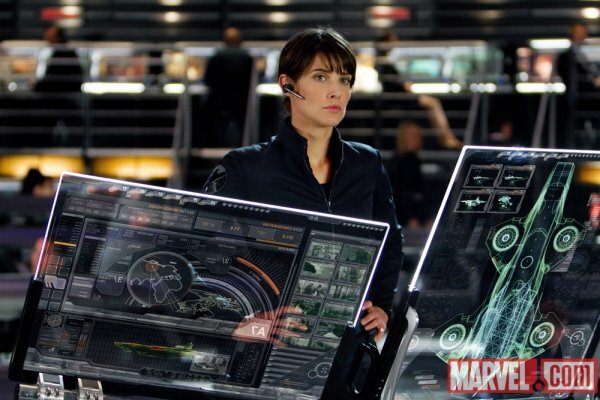 Take A Good Look: Here’s Cobie Smulders As An Agent Of S.H.I.E.L.D. | The Cineaste's Lament. ← New “Hobbit” Production Video Arrives. Take A Good Look: Here’s Cobie Smulders As An Agent Of S.H.I.E.L.D. Here’s the “How I Met Your Mother” star getting her action heroine on as S.H.I.E.L.D. Agent Maria Hill in Joss Whedon’s upcoming superteam flick. As if you didn’t know already, the movie opens in May. This entry was posted in action, Film News, Summer Blockbusters, Superhero Cinema and tagged Agent Maria Hill. S.H.I.E.L.D, Cobie Smulders, The Avengers. Bookmark the permalink.